Partners Albania, following its several years of work within the capacity building of civil society sector representatives for involvement in policy and decision-making processes at the local and central level, and strengthening the partnership between the two sectors, begins implementing the new project: Bridges of Cooperation: Civic Sector and Public Administration for a Sustainable Civil Society. This project which is supported by Slovak Aid – Official Development Assistance of the Republic of Slovakia comes as a continuation of a four-year cooperation experience between the two implementing organizations, Partners Albania and Partners for Democratic Change Slovakia (PDCS) in the framework of improving the climate of cooperation between the two sectors and building new partnerships through identifying the services that can be provided by CSOs for the public sector. In this context, Partners Albania opens the first call for expressions of interest by civil society organizations to attend a training program, technical assistance, mentoring for NGOs and participation in joint discussion forums between the two sectors in order to explore the needs of the sector public and private, increasing the partnership opportunities for providing these services and promoting the best practices in this regard. Partners Albania will organize several informative meetings where it will present in more detail the project, its concrete interventions, and expectations. Partners Albania will inform all the interested NGOs via email on the dates and location of the informative meetings. All interested organizations can express their interest by applying through the completion of the Questionnaire in this link. 15 organizations will be selected to benefit from the program during 2019. Only selected candidates will be contacted during February to be informed on the calendar of activities. 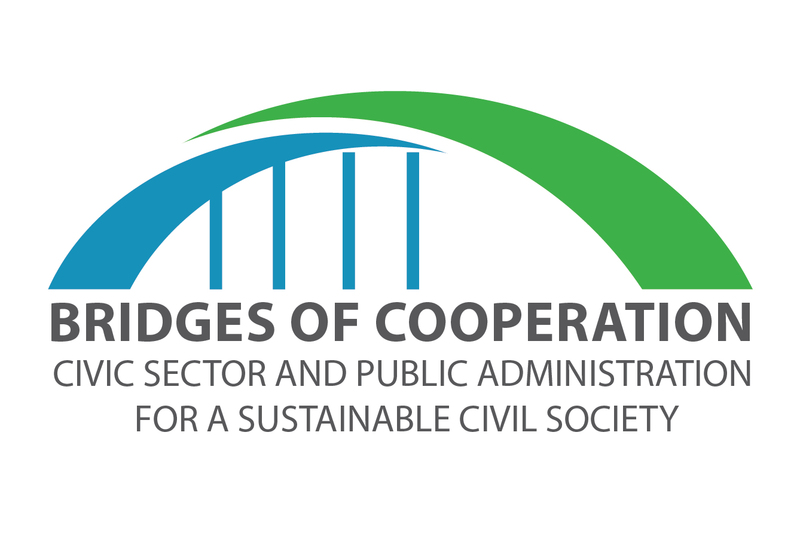 Bridges of Cooperation: “Civic Sector and Public Administration for a Sustainable Civil Society” project is implemented by Partners Albania for Change and Development in partnership with the Partners for Democratic Change Slovakia organization and is funded by Slovak Aid – Official Development Assistance of the Republic of Slovakia.